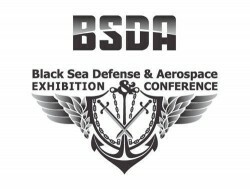 BSDA is a business-to-business event dedicated to the defense and aerospace industry, national and private security. 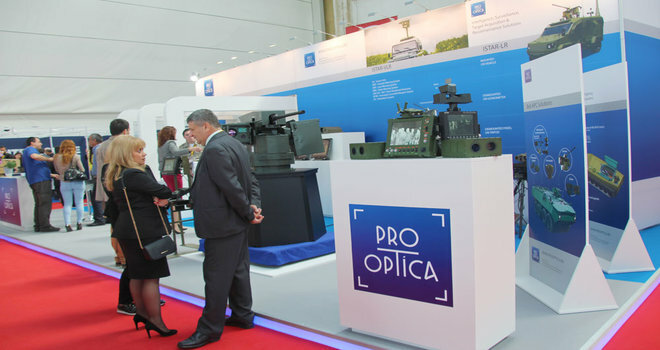 BSDA 2018, the International defense Exhibition and Conference dedicated to Defense, Aerospace, Homeland Security, Cyber Security and Safety & Security will be held 16 to 18 May, at Romaero Baneasa exhibition centre, Bucharest. Exhibiting is one of the most efficient, effective and successful marketing activities available to you. If you’d like explore the exhibitor solutions we have for BSDA, let’s get in touch!